Building Your Social Following Has Never Been Simpler! We’re 110% sure you’ll love the results our services achieve, so we’re offering everyone our Starter package for $1 for 5 days! We’re growing quick in popularity and this offer won’t last forever, so get in now and don’t miss out on your chance to test our proprietary marketing process for $1! So What’s So Awesome About Lead Locale? Grow your following on auto-pilot! Every account we manage receives 200-500 new followers every week. These are actual people following you and not fake followers. We engage with others interested in your business and they in turn engage with you! We know there’s a lot of “fluff” in the marketing world today and want you to know you’re in trusted hands! Our free E-book will instruct you how to manage your profile for optimum success! We offer up to $35 monthly per friend you refer to us. Referring one friend could pay for your membership!!! Learn More! Our methods work and our clients know it! In just one month we’ve witnessed 400% growth across 100’s of our clients accounts! All of your details are encrypted and transferred to us via SSL, so there’s never any worry of account details being compromised. We guarantee your account information is more secure than a Vegas casino! Link your Instagram account in a few easy steps! No worries, your account information is always kept safe as well as your payment details. Confidentiality is our top priority! Down to business! Next we'll need a list of #hashtags, keywords, locations, and competitors or accounts similar to your own. This helps us pin-point who your targeted audience is, and begin growing a REAL following for your Brand! 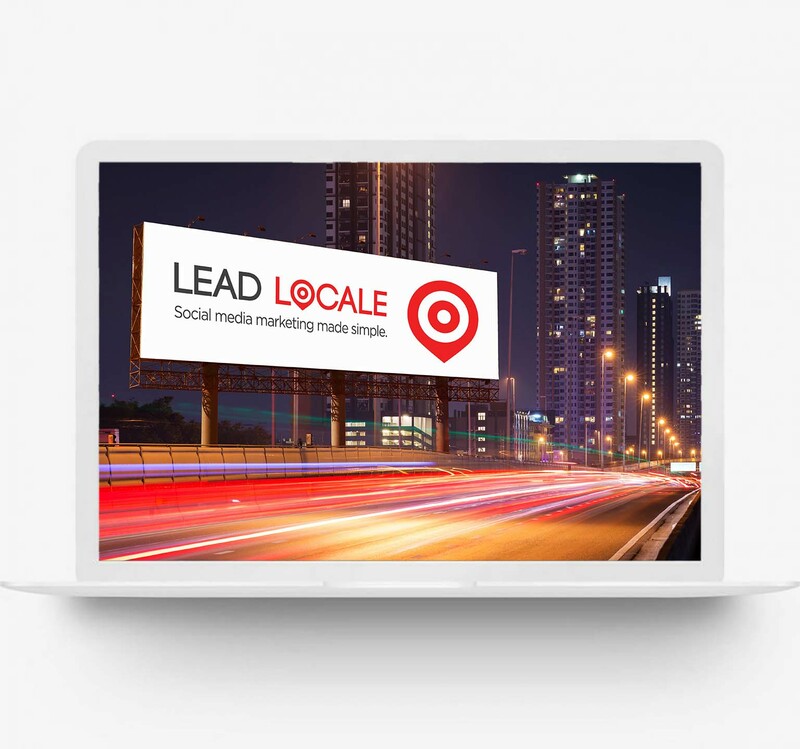 Sit back, relax, and grab a cold beverage because things just got a whole lot easier with Lead Locale. We'll interact with your targeted audience and you can enjoy posting your content and seeing engagement! Instagram Is Growing, It's Time To Grow With It! Remember when Facebook had 400 million active users? Well anyone who positioned their business during this time knows how valuable it can be to build your reputation and audience over social media! We believe Instagram is the next social network that everyone will be utilizing, including your targeted audience! 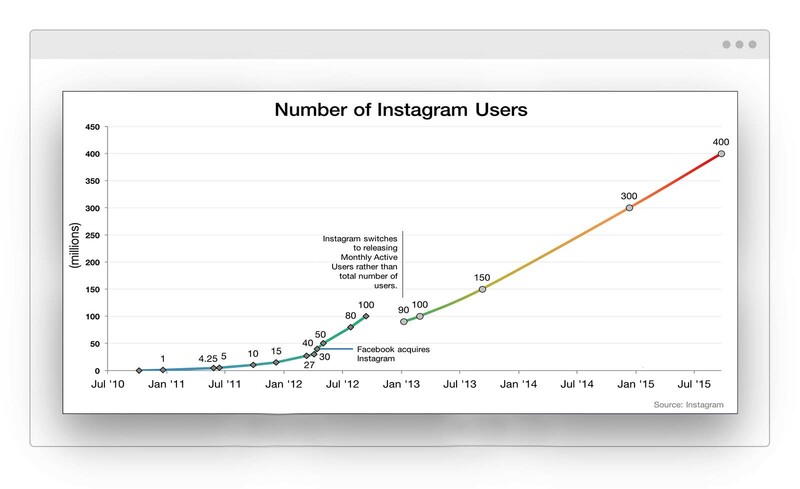 If big brands are utilizing Instagram, that should display the impact of Instagram. Why make the mold when its already been created? Choose from one of our four plans or start your 5 day trial risk-free for $1. Sign Up & Start Marketing Like It’s 2019. Get 5 days for $1 when you sign up now.